Josh Funk is a kidlit writer based in New England. He's written multiple top selling picture books including Lady Pancake and Sir French Toast, The Case of the Stinky Stench, and Dear Dragon. In this episode, Josh shares his theory on a new genre of picture books, working in rhyme, the kidlit community, and why using a pseudonym isn't such a great idea. 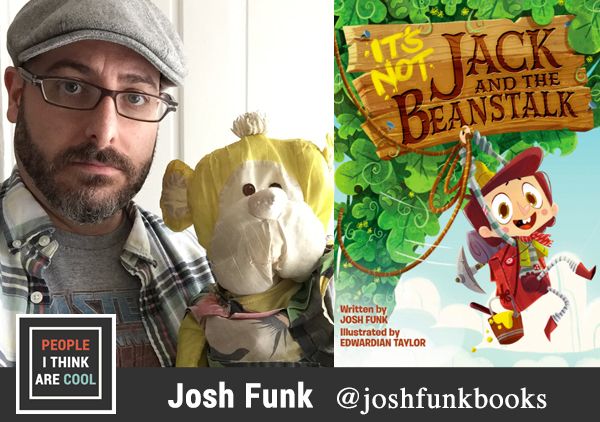 You can follow Josh on Twitter, his blog, Instagram, and Facebook (@joshfunkbooks). 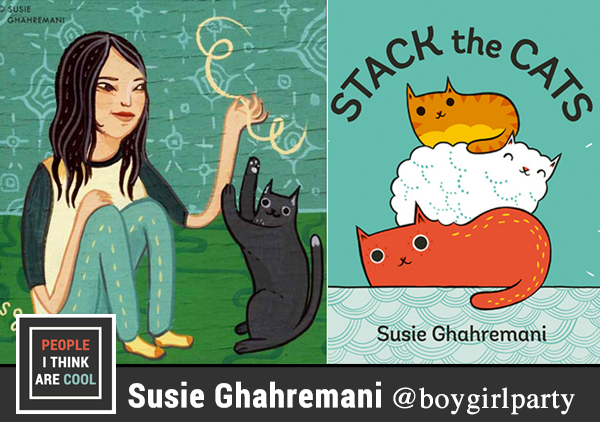 Susie Ghahremani is the illustrator and designer behind BoyGirlParty. Her illustrated stationary and gift collections are available not only on her popular Etsy shop but also at amazing stores like Mod Cloth, Anthropologie, Urban Outfitters and Nordstrom. In this episode, Susie talks about her new picture book as writer & illustrator Stack the Cats, protecting your art, and the early days of selling art online. You can follow Susie on Twitter, Facebook, & Instagram.